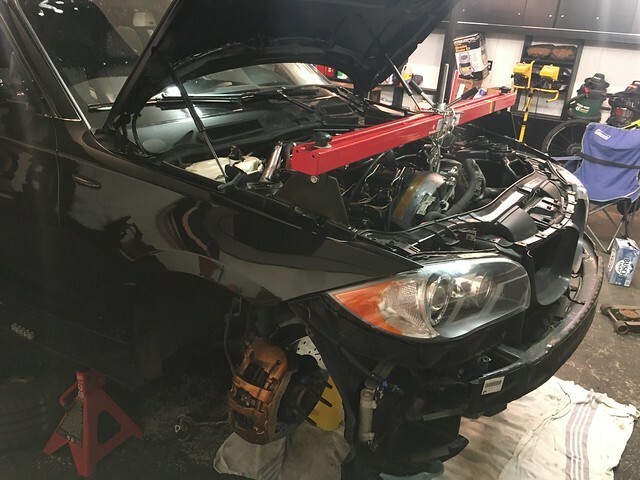 If you want to read about my journey converting my N54 to single turbo, check out my previous post. 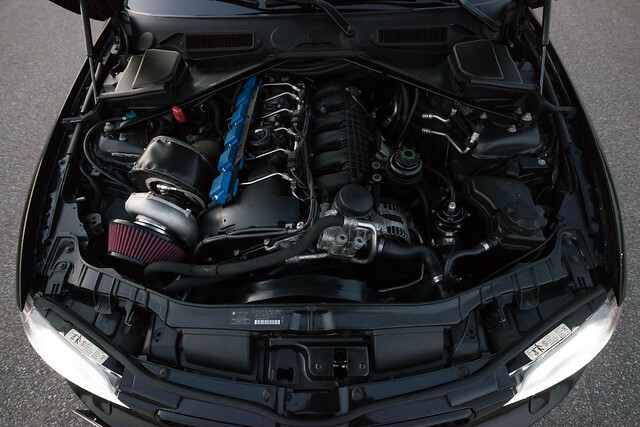 In my opinion, this is the best single turbo kit on my market. I would suggest opting for the ball-bearing turbo like I did. However, if budget is a concern, you can save $1000 by going with the journal bearing 6266 turbo kit. If you have AWD, you will need the X-Drive specific kit instead. You can click each item below for a direct link to the product. 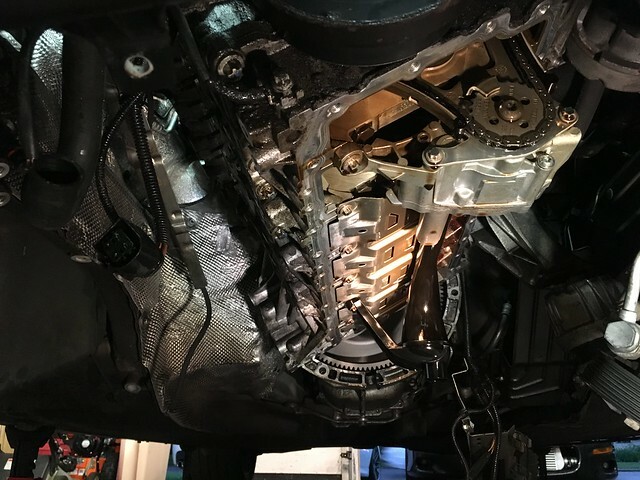 Exhaust Heat Wrap – wrap downpipe AND manifold! Heat-Reflective Tape – use on valve cover & A/C line! After putting a couple thousand miles on the exact setup above, I couldn’t be happier with my decision. The car makes great power and has been very reliable for me because of a diligent installation with proper parts. Cheers to another couple thousand miles! Thank you very much for sharing this information. Really helps to cut through the noise in planning modifications. Question if you don’t mind, did the Doc race kit come with an installation guide? Do you have any additional soruces for installation? No problem! 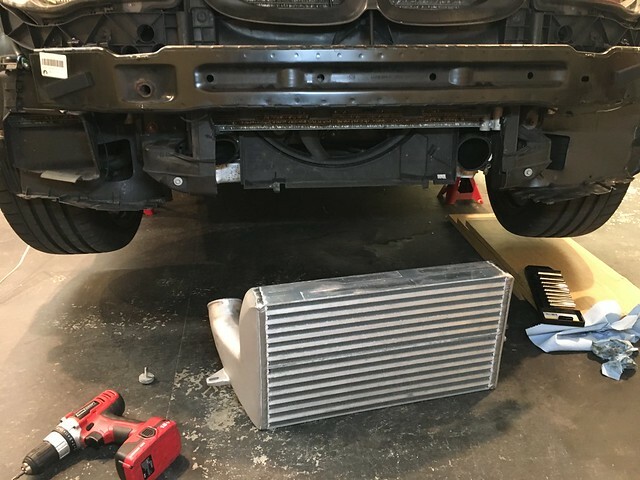 The kit does not come with an installation guide, but if you look up “Budget Bimmers” on YouTube, they have a video or two that guides you through the installation with a DIY style. The kit itself is the most expensive part. If you’re not shooting for a ton of horsepower, you don’t need much else besides the kit. I have another post on my website that highlights a few other parts to replace while you’re installing the kit. But overall, this job probably takes 12 hours to install from someone who knows what they’re doing. 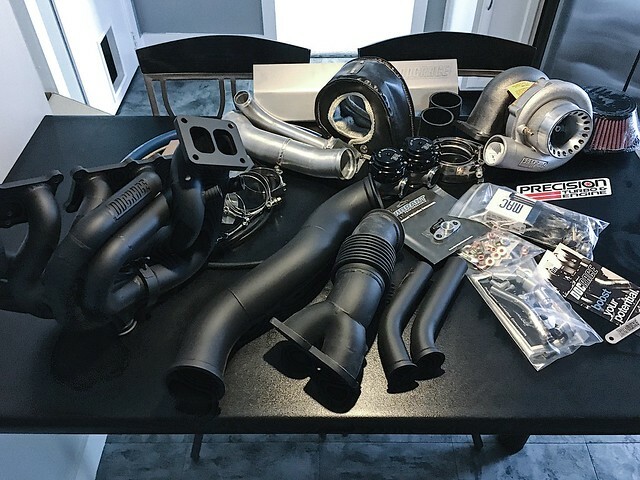 So with your experience and knowledge, could someone get into 600whp for <$5,000 all inclusive? Thanks! Yes, I believe so. If you’re budget oriented and concious of your spending. Buy used parts when possible, find deals on as many parts as you can. 600whp is easier than 750+whp. Pick and choose items from my modifications list and save money when possible. What would you say total cost was with all the listed parts ?